Ninna-ji Temple is one of the many great temples in Kyoto which are listed as World Heritage Sites. This temple is the center of the Omuro sect of Shingon Buddhism and was founded in 888 by the reigning emperor. 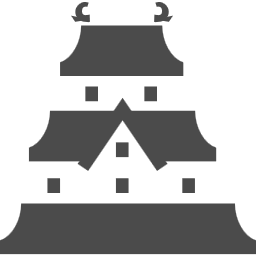 Over many centuries, a member of the Imperial Family used to serve as Ninna-ji’s head priest, and the temple was also known as Omuro Imperial Palace. The oldest buildings here date back to the beginning of the Edo Period in the early 1600s, including the main hall (Kondo), the Kannon Hall, the Nio-mon front gate (a gate with Buddhist images on either side) , the Chu-mon inner gate and the five-storied pagoda. The highlight of a visit to Ninna-ji is the Goten, the former residence of the head priest in the corner of the temple complex. Built in the style of an imperial palace, the graceful buildings are connected with each other by covered corridors, feature elegantly painted sliding doors and are surrounded by beautiful rock and pond gardens. 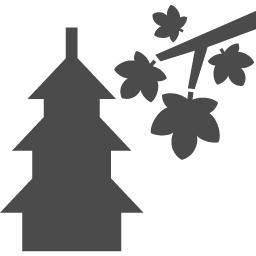 Ninna-ji is also famous as a place for viewing cherry blossoms during the spring. 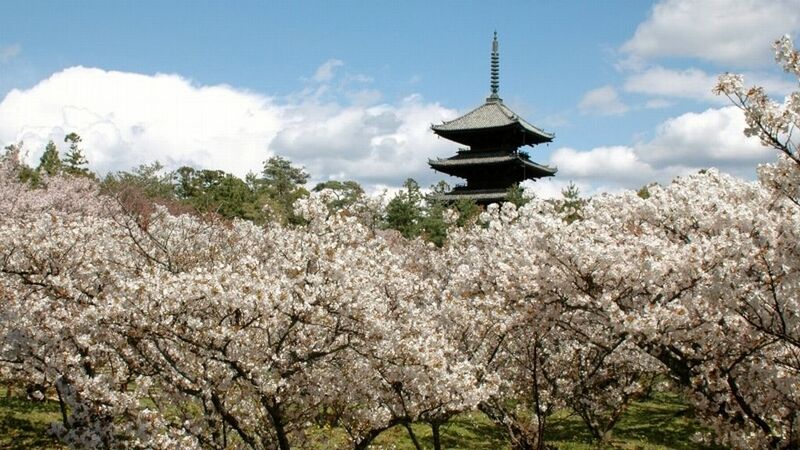 Ninna-ji is a good place to visit towards the end of Kyoto’s cherry blossom season, which is usually around mid April. Because the trees planted here are late blooming, called Omuro Cherries.